This is a Story website, I share here Story of Gopal Bhar in English and about him. Many people in the world don't know the story of Gopal Bhar. I will try to share many story of Gopal Bhar on this website. 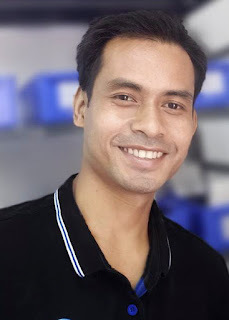 I’m Biplab (Biplab Roy), I’m a Technician of Vivo Communication Device Pvt.Ltd, I like to share knowledge to people Through social networks, I’m also A blogger and Video Editor, I’m From Coochbehar.